Three friends decide to achieve an old dream : travelling through the sky, without external support and no engine! 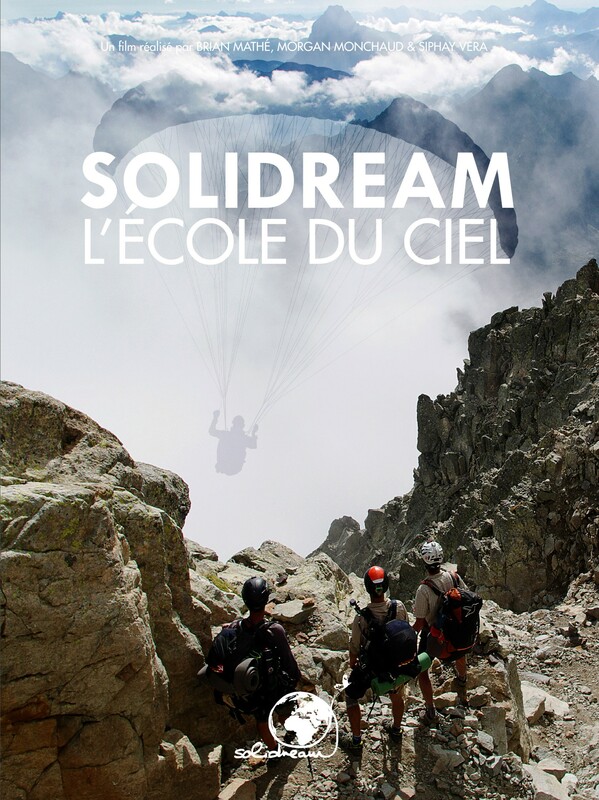 It's when they meet a passionate paraglider that their dream start to become possible. 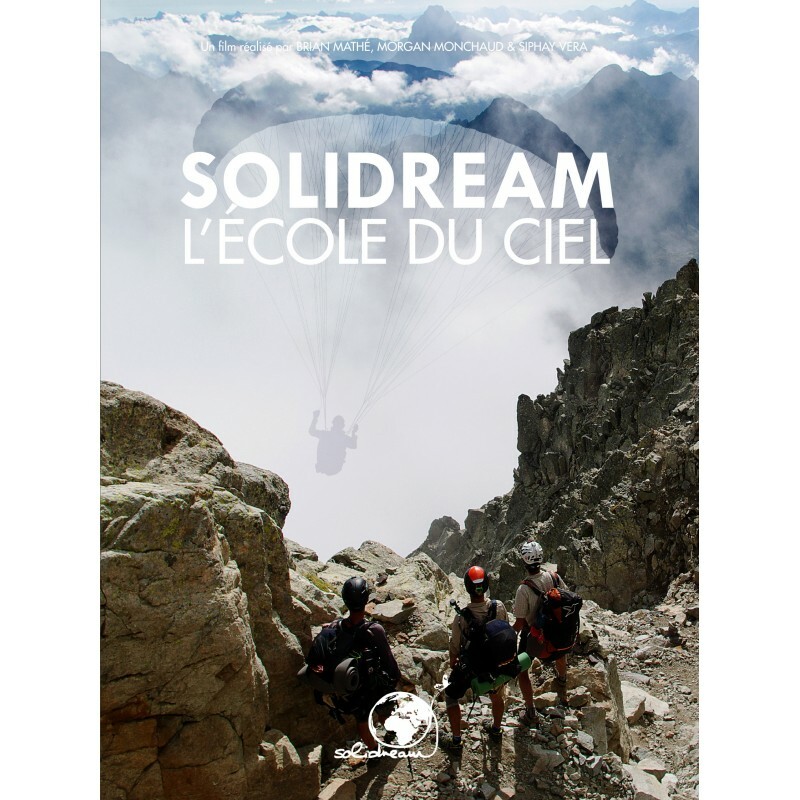 After a proper training, the team take on a crossing of the Pyrenees range, from the Mediteranean Sea to the Atlantic, "hike and fly" mode. But even a thourough preparation can't spare the accident which will remind them they are still beginners. At the slow pace of hiking, they work hard with their new school books: human encounters, nature and the sky. Little by little, they gain confindence to take off from the highest peaks, something they thought impossible at the start of the journey. Together, they try to see life from above and make sense of the word "freedom".